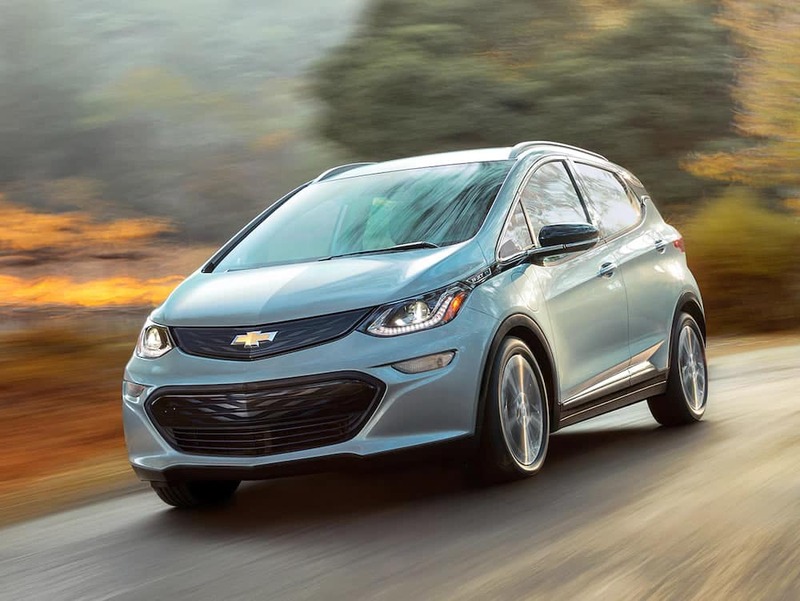 New Chevrolet Chevrolet Plug-In Hybrids and Electric Vehicles for Sale Deals near Boston, MA. *Located only 25 minutes from Boston, MA. While supplies last. Leases isfor 36 months and 10K miles per year, with $1,995 cash or trade due at signing. Tax, title, documentation, and lease start up fees are additional. With approved credit. Lease and purchase figures include Conquest or Loyalty offers that vary by model. Most specials include finance requirement with GM Financial. Low-rate financing offers not combinable with any other offers. Please contact dealer for qualifying details. Photos for illustration purposes only, not actual vehicle. Actual equipment may vary. Offers end 4/30/2019. Stock Number L93408. There are two electric motors that work together to optimize efficiency and conserve your electric charge. 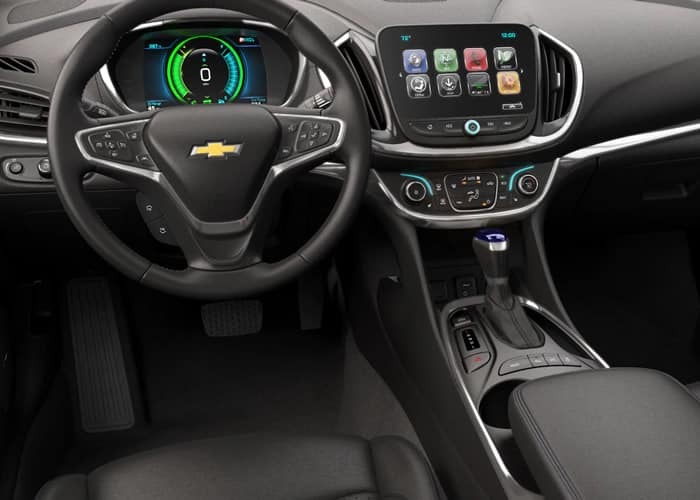 Volt has an onboard gas generator that automatically switches on when your charge is running low. The transition is so seamless and smooth, you won’t feel it at all. There are more than 115,000 Volt drivers on the road today. 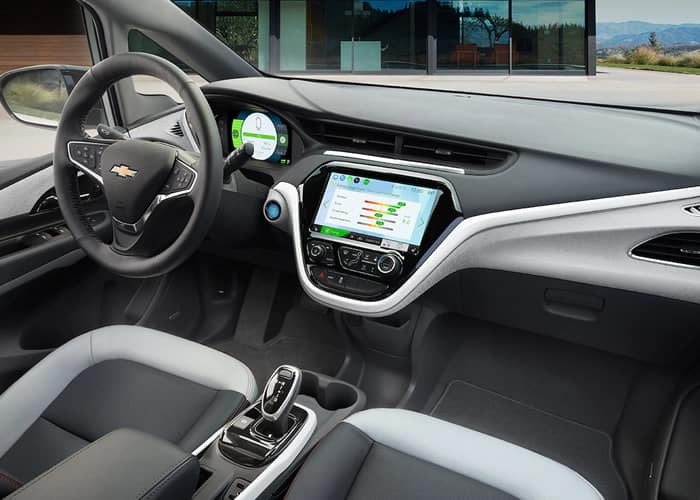 Volt offers owners peace of mind with Chevrolet Complete Care, which includes battery and electric component coverage and Courtesy Transportation for 8 years or 100,000 miles, whichever comes first. 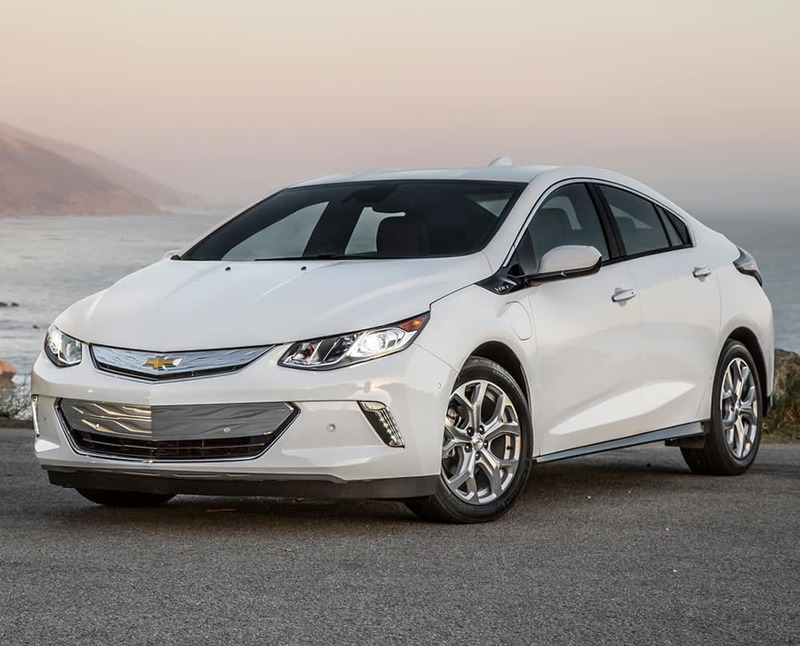 When your battery charge is depleted, the Volt seamlessly switches over to its gas-powered generator. 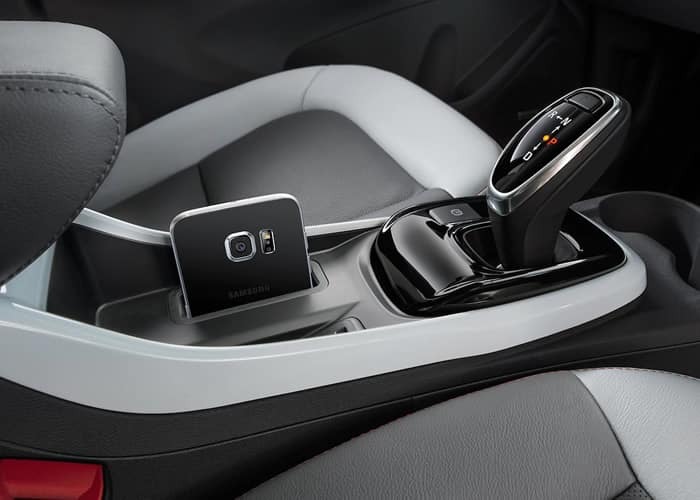 Volt can be recharged using the included 120-volt portable cord or the available 240-volt charging unit. The 240-volt charging unit is recommended for at-home charging convenience. Now, you can save even more with the Massachusetts MOR-EV program! 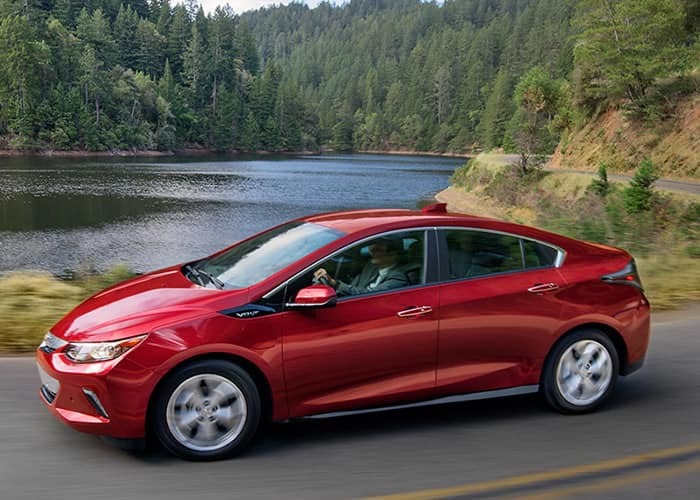 The Chevy Volt currently qualifies for a $2,500 rebate above and beyond all dealer and manufacturer discounts. 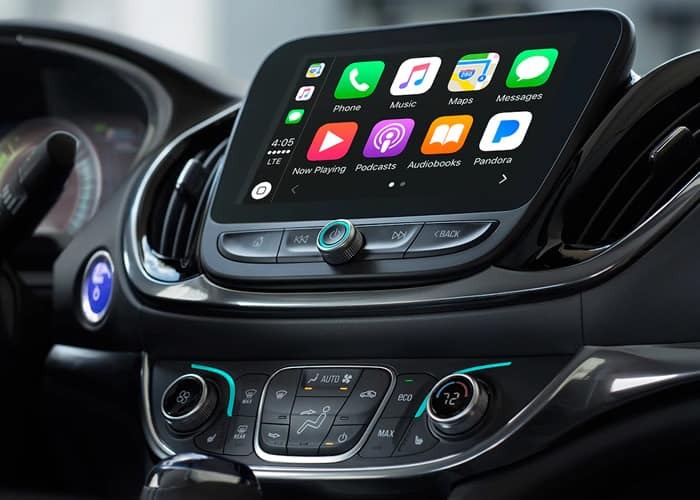 Simply follow the simple application process and receive a $2,500 check in the mail after taking delivery of your new Volt. You can click here to learn more about the MOR-EV Program. The great thing about Bolt EV is you can top off your battery as much or as little as you like. With the available 240-volt/32-amp charging unit you can simply plug in at night and by the morning, it’s charged up and ready to go. Without thinking, plugging in could become a part of your daily routine. Plus, with Location-Based Charging, you can delay charging to take advantage of off-peak electricity rates when you’re at home and begin charging immediately when you’re away. The best part is, no more gas! 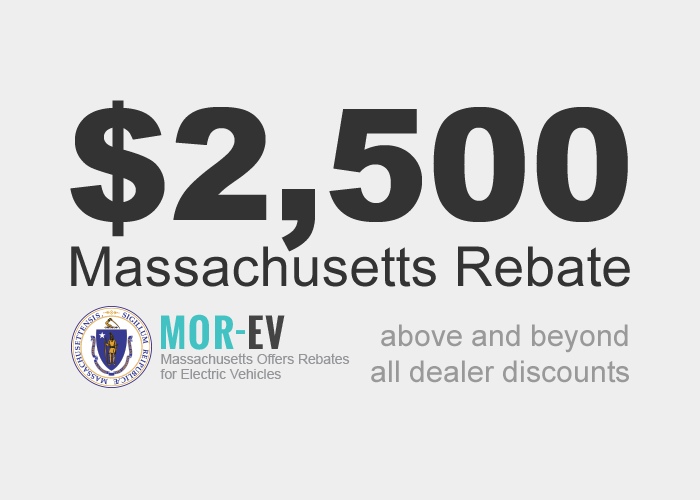 Now, you can save even more with the Massachusetts MOR-EV program! 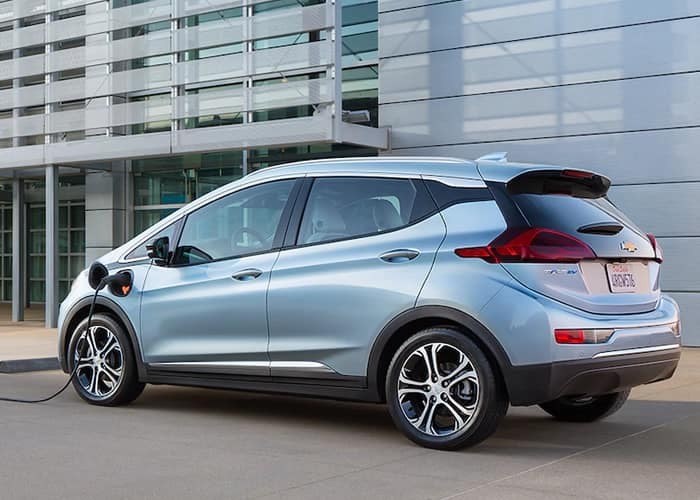 The Chevy Bolt currently qualifies for a $2,500 rebate above and beyond all dealer and manufacturer discounts. Simply follow the simple application process and receive a $2,500 check in the mail after taking delivery of your new Bolt. You can click here to learn more about the MOR-EV Program.